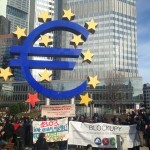 For the European Spring – Taking a new step! 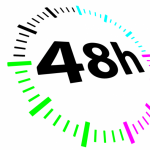 48 Hours – Vive la commune! 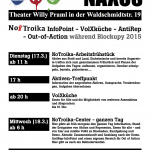 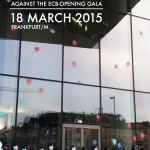 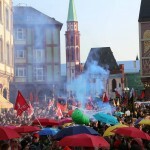 Informations for Blockupy March 18th – everything you need to know! 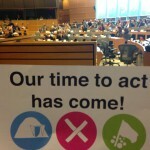 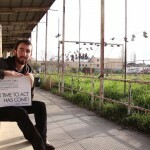 Our time to act has come!